I received my first Peaches & Petals box the other day. This box is a monthly lifestyle box subscription for $19.99. This is the September 2018 Box. So in my opinion this box is a total DUD. 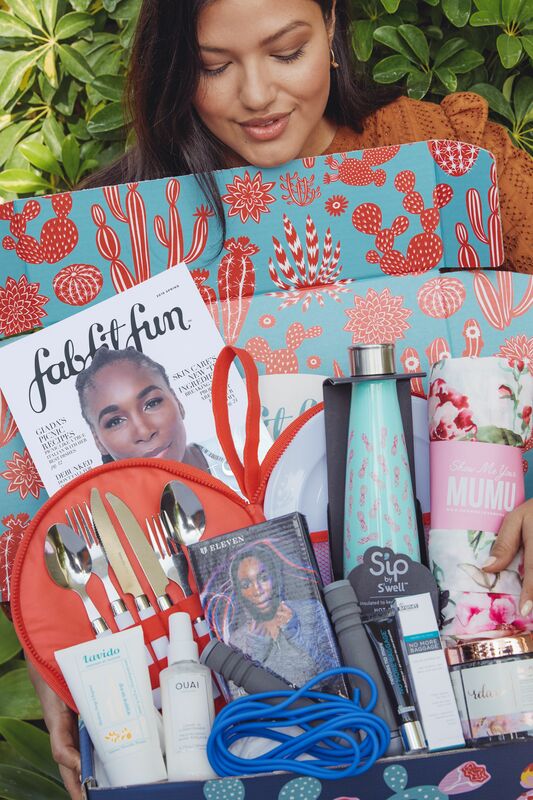 I went in knowing this is not FabFitFun or Causebox and I honestly didn’t set my expectations high. But from my research Peaches & Petals seemed to in the past send decent products. So, I was really excited to see what I was going to get. When the box arrived I was pumped and then I opened it and felt utterly let down. This box was just disappointing and not good. It does not seem to be remotely curated to match the season or have products that at all seem to go together in any sort of theme. The actual value of the products do exceed the cost of the monthly subscription, so I am happy about that. However, this box could have been so much better if they curated it with some more thought. For October’s box, I really would love to see some Fall related products or a general theme to the box. Not just a bunch of crap thrown in a box. As always, I will give a subscription box company three attempts. So, hopefully next month improves.